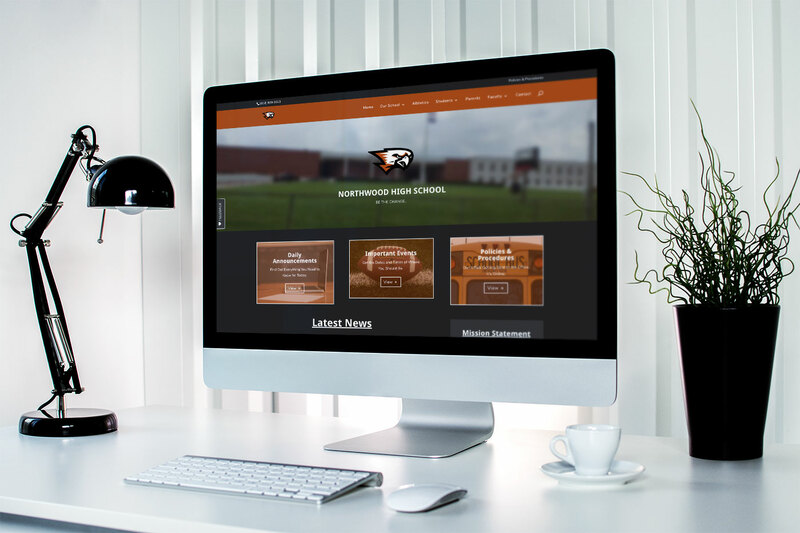 Our owner, Paul Savage, Jr., had previously coded and designed Northwood’s website when he was a senior at the school. After honing his skills and graduating college with a design degree, he went back to see if he could once again help his alma mater and showcase Blanchard’s neighborhood school with pride. They allowed him to do just that and Paul is proud to claim his alma mater as one of his clients.